9 Jobs Available • Social media management with powerful scheduling and analytics. 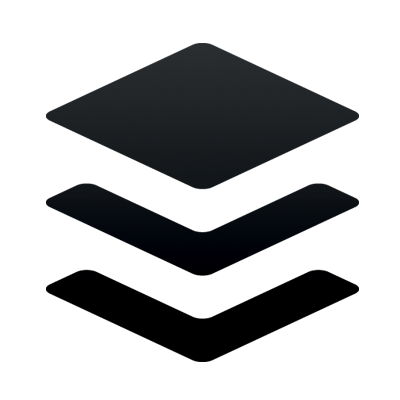 Buffer Social media management with powerful scheduling and analytics. 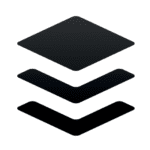 Buffer Intuitive & powerful social media management tool trusted by 4M+ people worldwide.